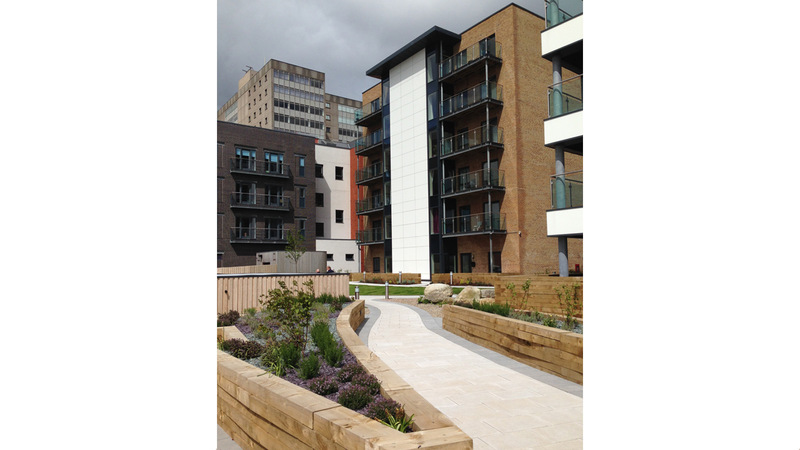 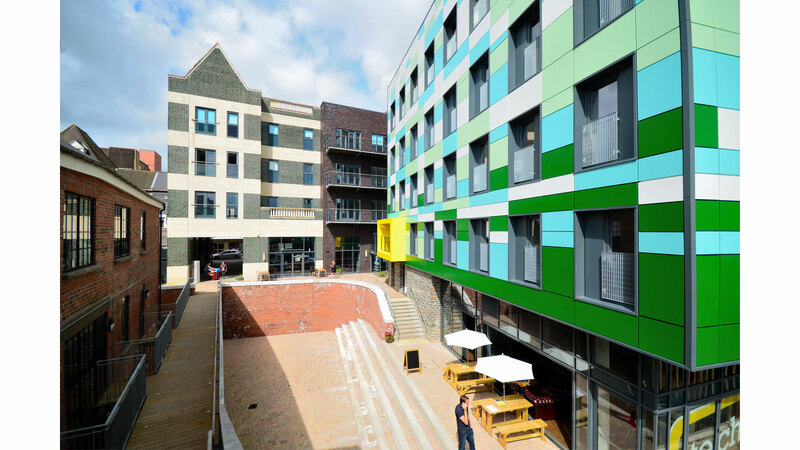 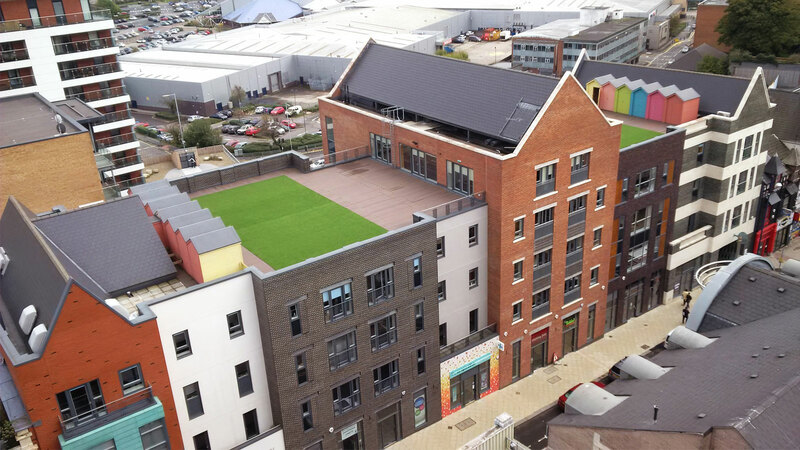 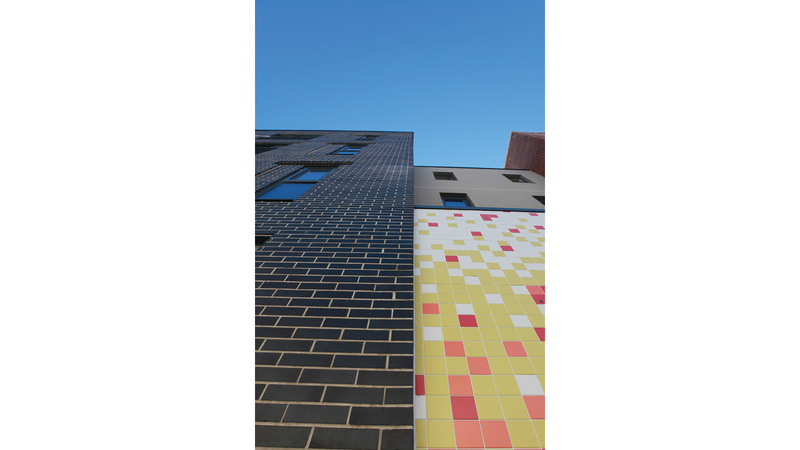 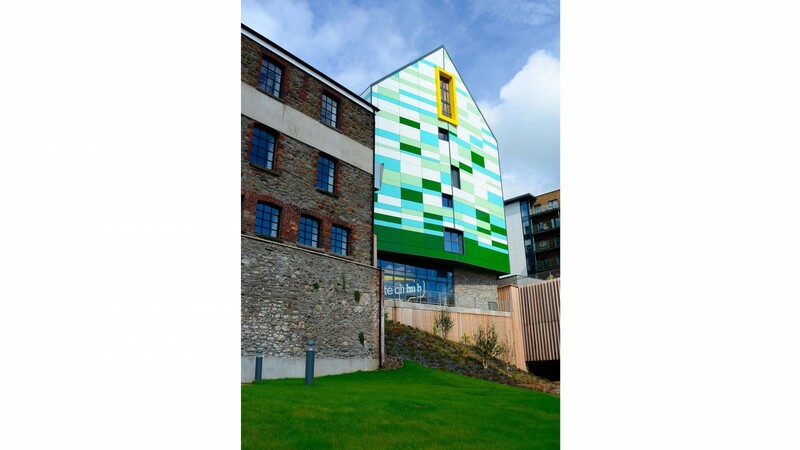 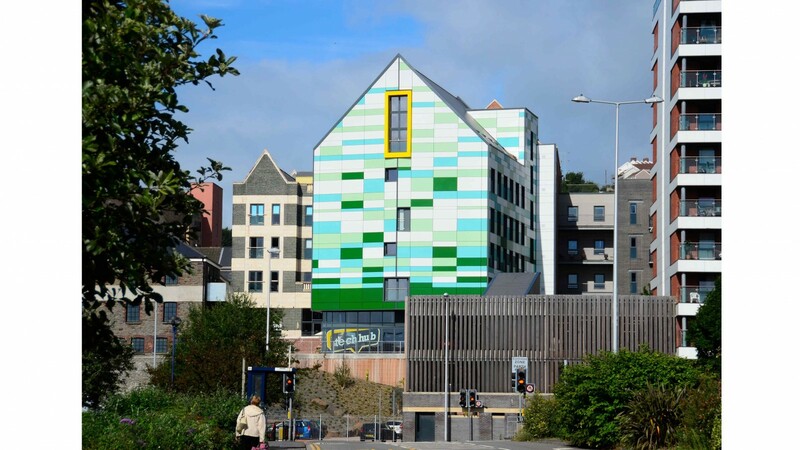 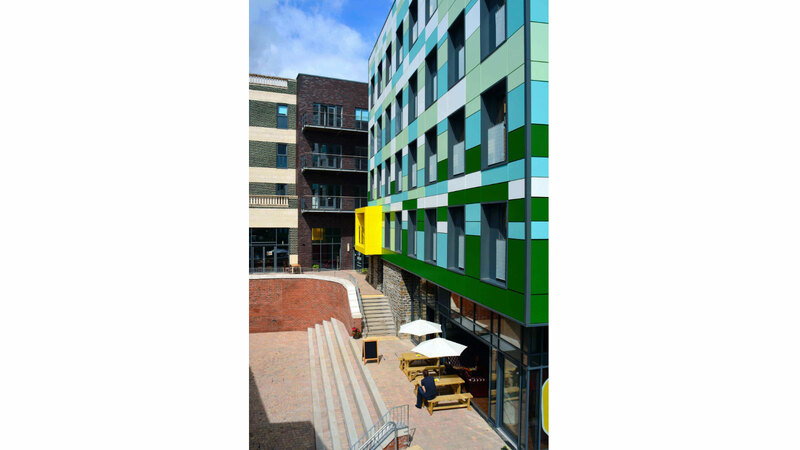 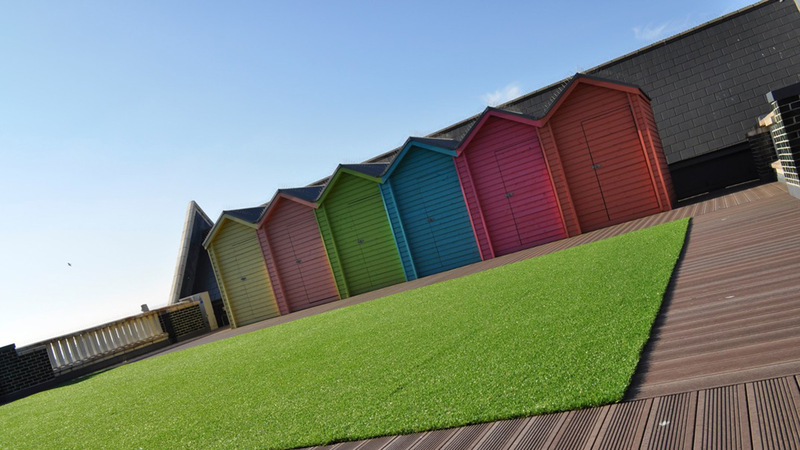 Swansea Urban Village is a residentially led mixed use regeneration project for our client: Coastal Housing Group. 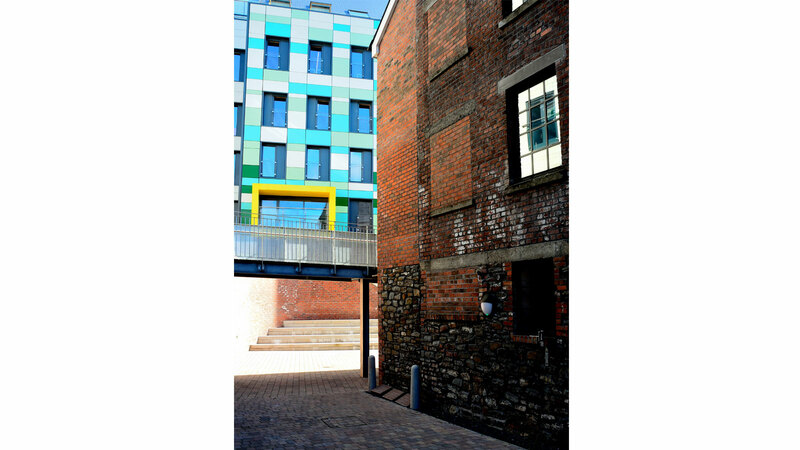 It provides new city centre apartments for the affordable sector and introduces a new cluster of workspace environments designed for the creative industries as part of the development. 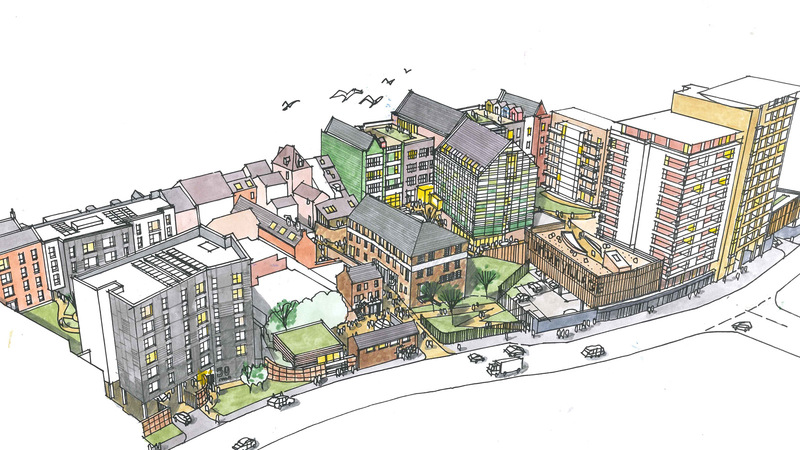 The mixed-used regeneration scheme features a range of retail, food and commercial uses, apartments and office units linked by a cosmopolitan mix of courtyard spaces. 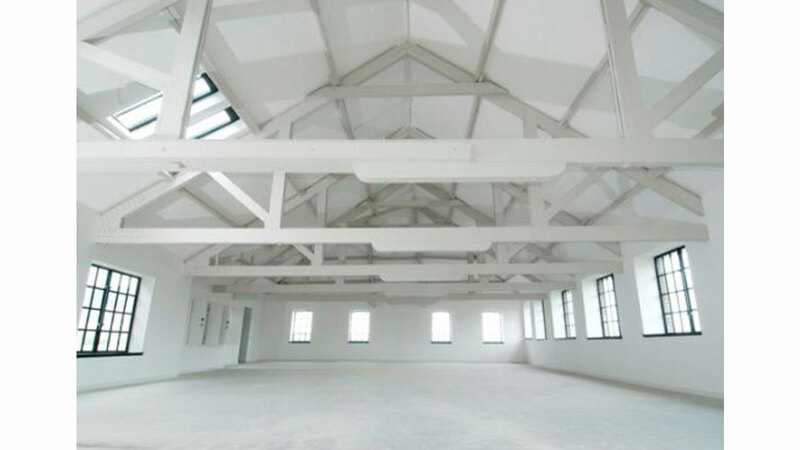 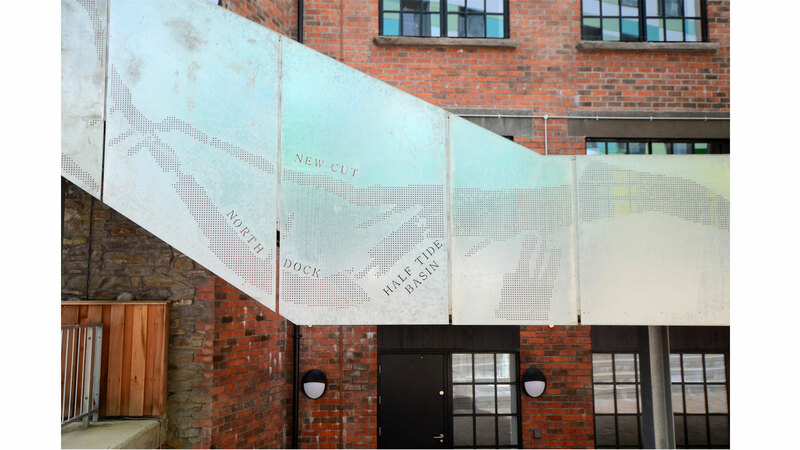 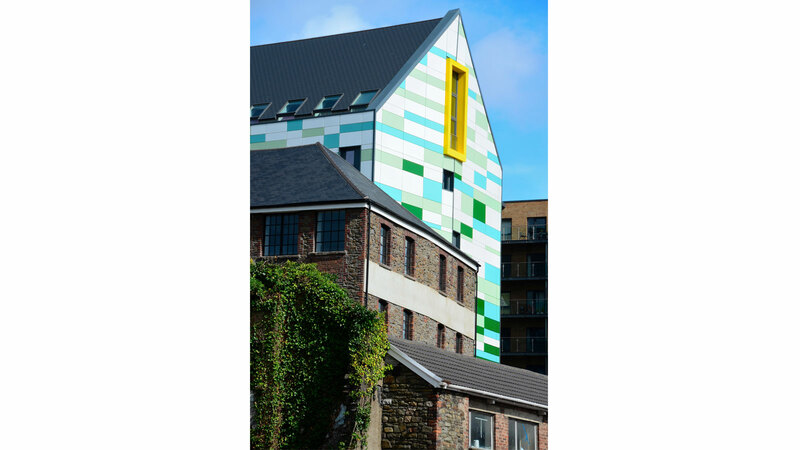 At its centre, the Creative Hub is the first urban regeneration space in Wales to be a dedicated workspace for commercial creative industries from fashion design to digital film production, broadcast media, publishing and advertising. 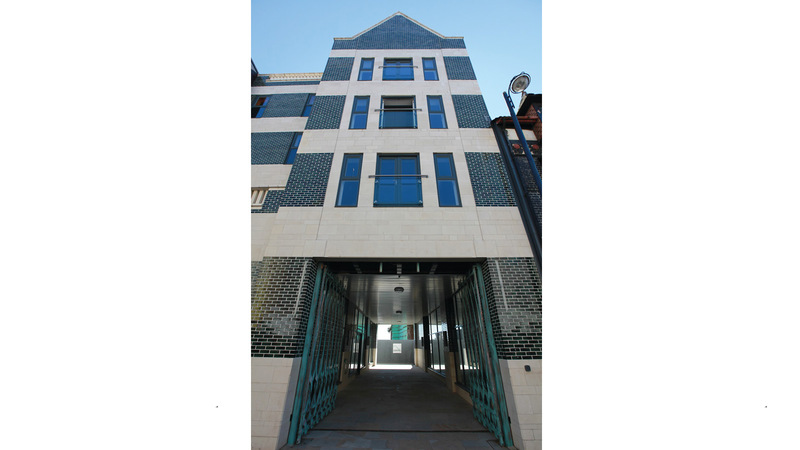 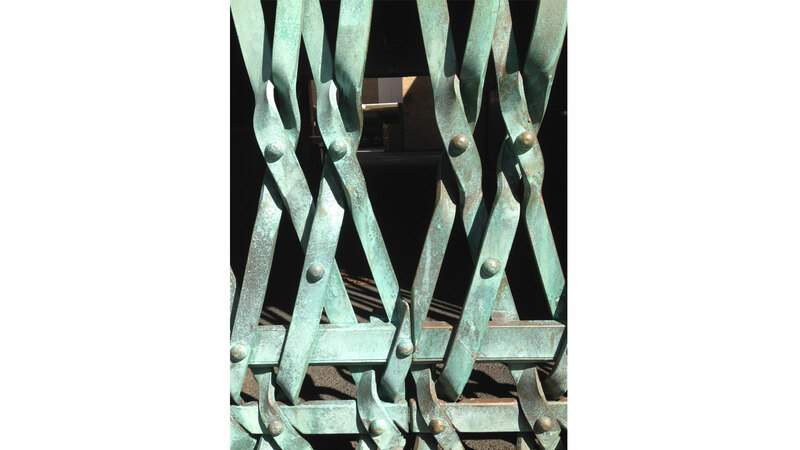 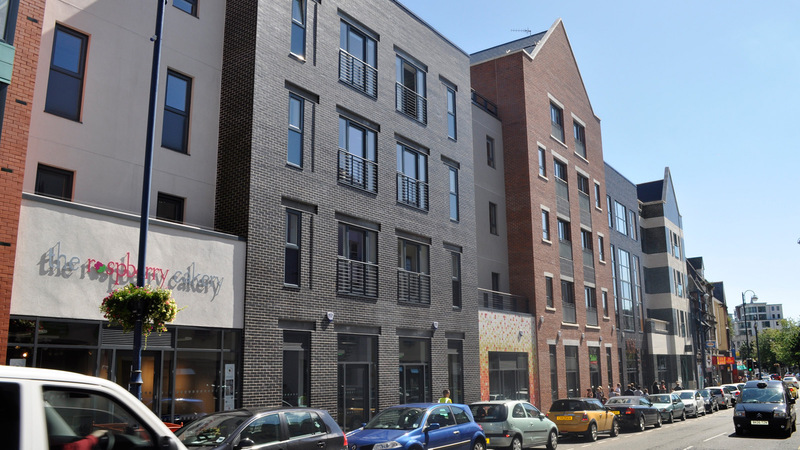 Holder Mathias’ design respects the scale and character of the area, reinforcing the traditional High Street frontage with new build and re-animating the Strand. 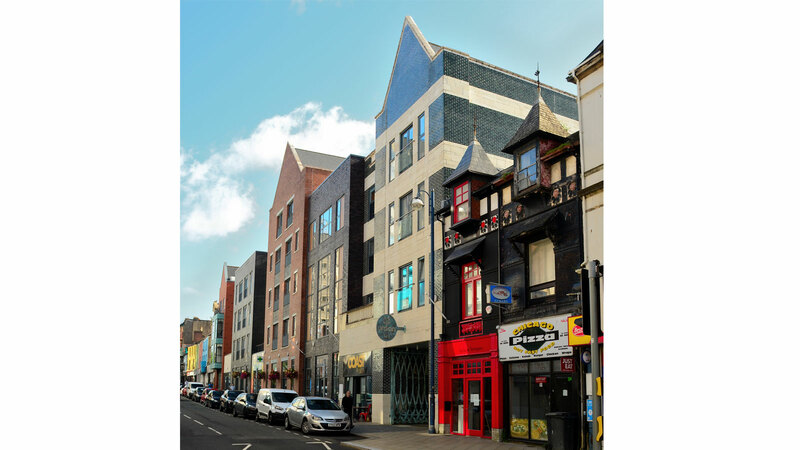 The concept also forms the basis of a model for successive stages of development along the High Street/Strand corridor of the town centre. 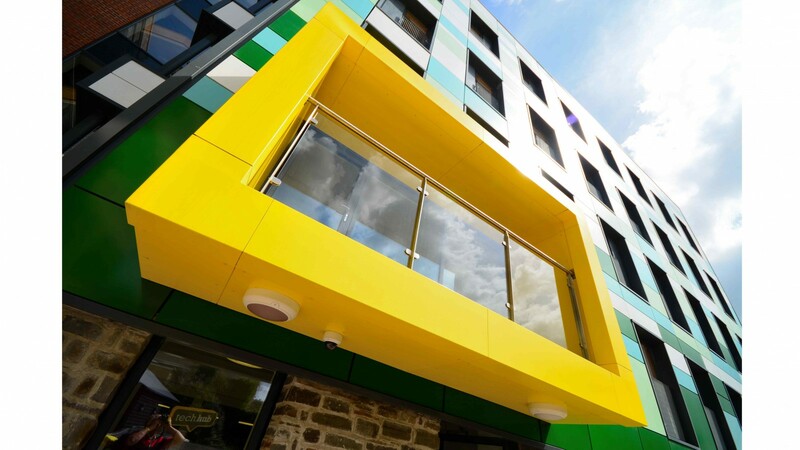 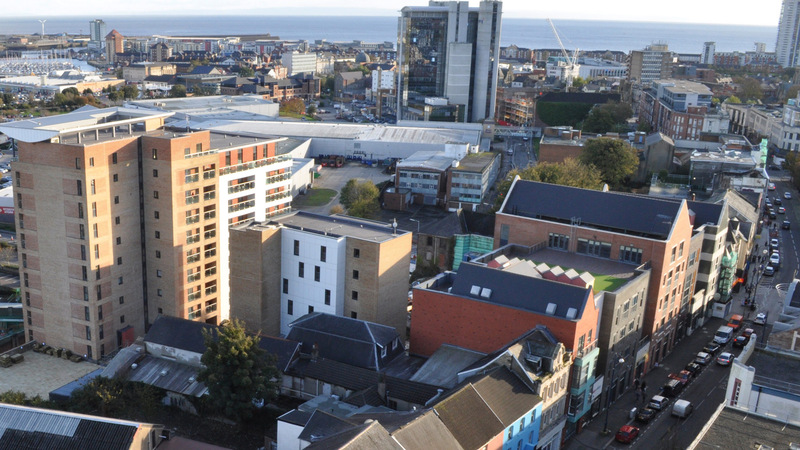 Swansea Urban Village aims to become a recognisable new quarter of the city in its own right.